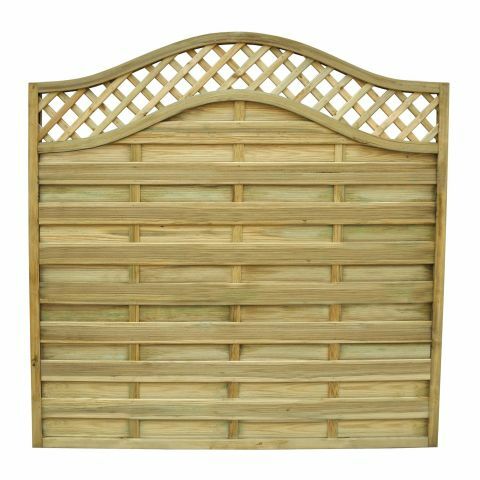 We stock a range of decorative panels, gates, lattice and garden products. To see our full range please see the brochure here. We stock gold square trellis and tanalised square trellis in the sizes listed below. We can even make trellis to your requirements in our workshop. Contact us today to talk about the best products to use for your job.